plus use this chance to meet awesome new ones! Enter on each page for an opportunity to win prizes that are a booklover’s dream. Giveaway is open from 12pm EST on 5/26 until 12pm EST on 5/29. 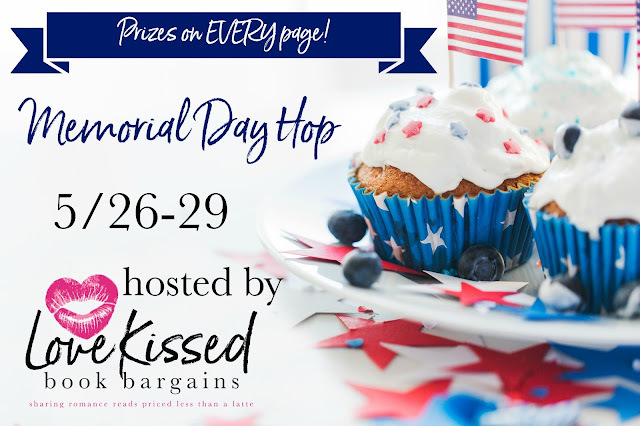 The Memorial Day Hop & Giveaway starts here! 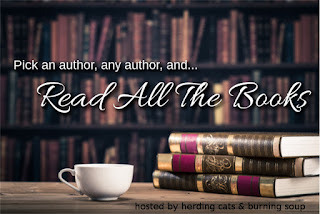 Enter the Grand Prize Giveaway to win a FREE Kindle and a $50 Amazon Gift Card! Thanks for visiting! I luurve to read comments. It might take a while for me to reply because, unless you're in Oz, I'm in a different timezone. I will reply. Have a great day/ night!